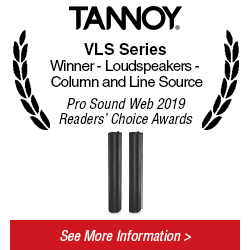 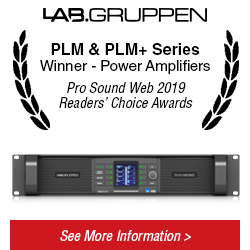 Australis is proud to announce the award-winning products from the 10th Annual ProSoundWeb Readers Choice Product Awards for 2019. 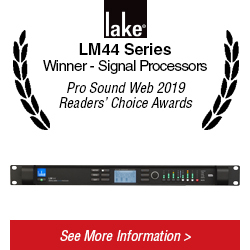 The annual PSW Readers Awards recognises products catering to audio engineers in the live, installed and recorded sound industries. 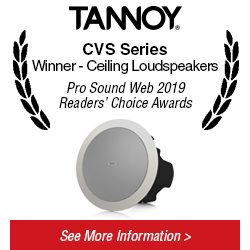 The participation of both manufacturers, as well as their audience, proved exceptional, with more than 50,000 votes cast, a new record.